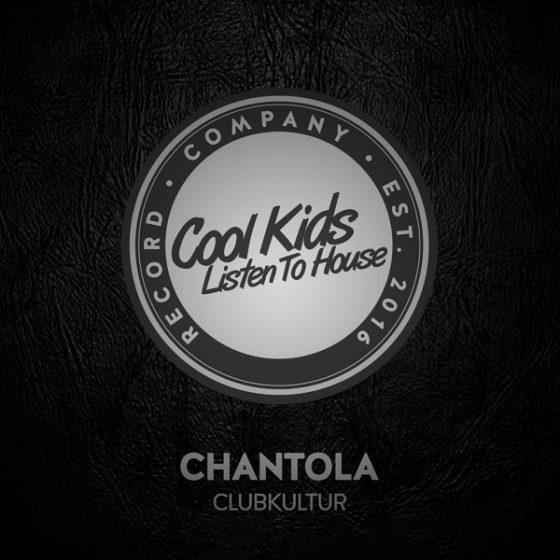 Chantola – Clubkultur is a monster Tech House track. One of the best releases of this genre on the late summer! Crazy good groove and nifty percussion tricks makes you move. This is one of those secret weapons top DJ’s use to get things going! Don’t miss out on this one!